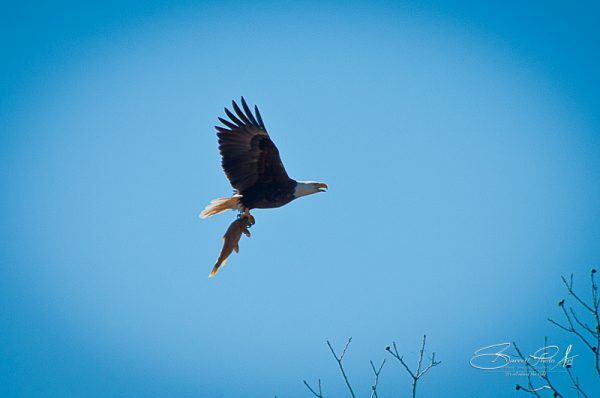 It has been awhile since I’ve been able to wander over towards Llano and see how the Eagles are doing. 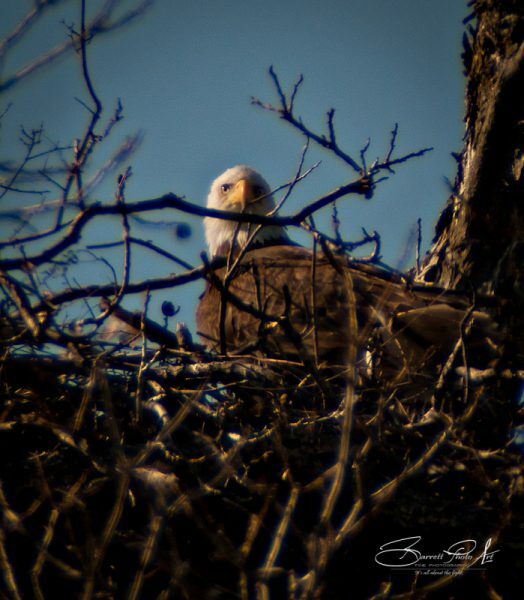 They have been nesting near there for quite a few years. I found they’ve moved the nest a little down the road but to my joy the nest is a little closer to the road (for all of us photographers out there this is wonderful). It can take a little patience while you’re out there watching. Nothing interesting may happen for awhile – but sometimes you get lucky. Momma and Daddy flew off and we were all wondering why they would leave the babies alone for so long. After about 45 minutes lunch was being servied in the nest. 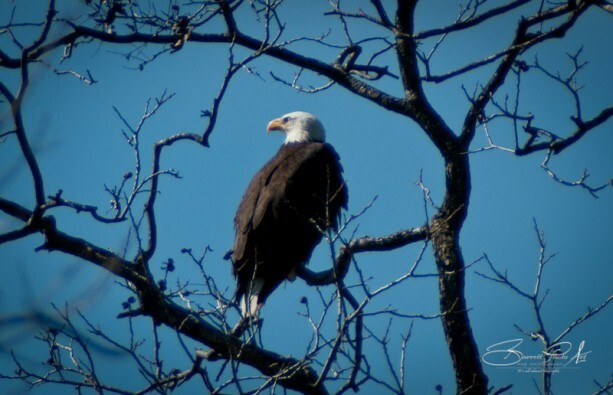 Watching a Bald Eagle in the wild is fascinating. I don’t have as much luck fishing as these birds did (though I enjoy it) and I couldn’t help but to be inspired. What a joy to spend a morning watching these magnificent birds. 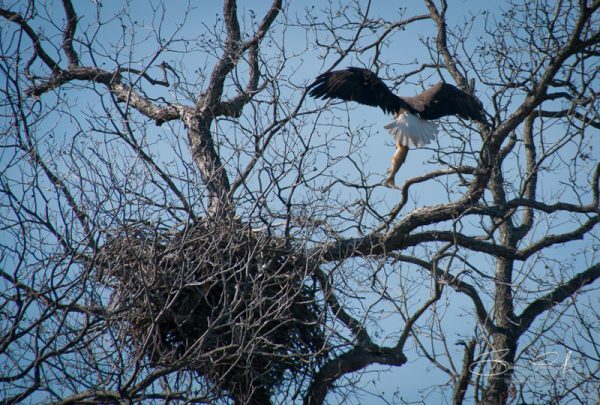 I’m told the babies will fledge around the first week of March – then one can only hope the Eagles return to nest again next year. It’s wonderful having such a sight within driving distance. You sort of adopt them and find yourself going out there to check on them. Thank you for stopping by. 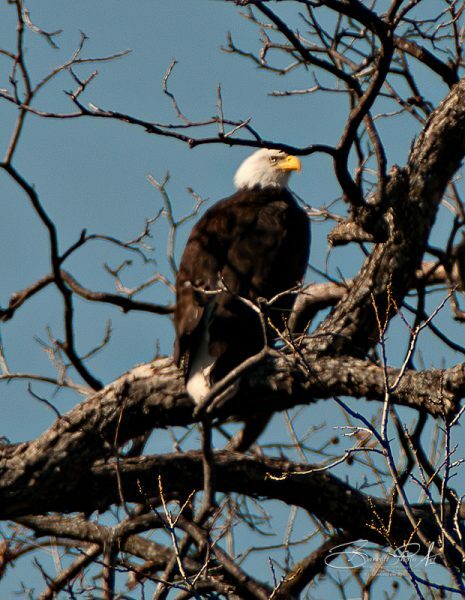 If you’re ever near Llano, Texas the nest is outside the city limits on Hwy 29. Enjoy! 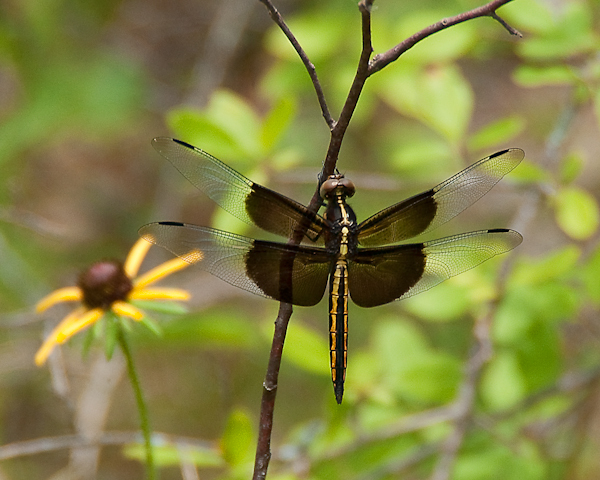 I love dragonflies. There are so many varieties and they are so photogenic. They also eat alot of mosquitos. 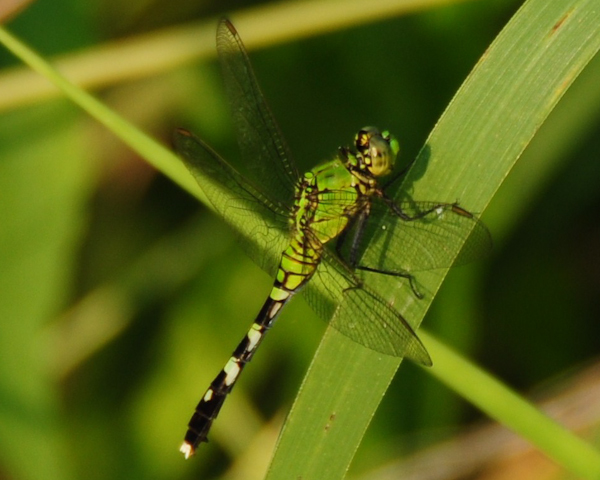 Dragonflies and damselflies are fun to watch (If you like bugs I guess) and I know people who collect them. I mean, some folks have everything cat everywhere and some collect everything elephant – and some collect dragonflies. Pictures, coffee mugs, placemats, T-shirts. Interesting decorating idea. Me? I take photographs of everything so I guess I’ll move on down the trail and see what I can see. I love taking photographs of animals – birds, bees, bugs, and you’ll see quite a few of them here once I get started. In the meantime, Enjoy. “Don’t shoot what it looks like. Shoot what it feels like.”- David Alan Harvey”. 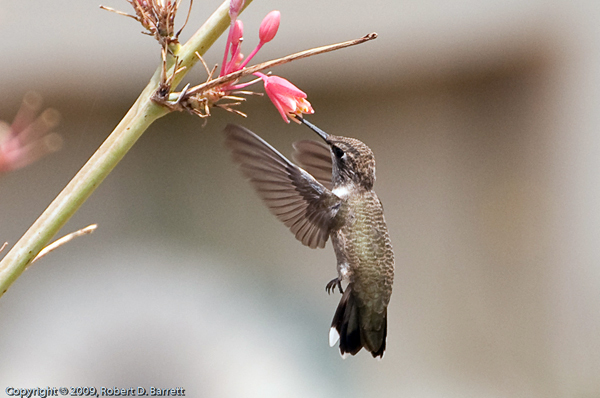 I couldn’t have said it better because I was very happy when this hummingbird came along. And even happier when I saw that my trusty camera stopped his little wings.